3 Bedroom End of Terrace House For Sale in Milton Keynes for £285,000. This is a MAGNIFICENT OPPORTUNITY to purchase a LARGER THAN AVERAGE THREE BEDROOM FAMILY HOME which offers flexible living space in excess of 1600 SQUARE FEET in size. 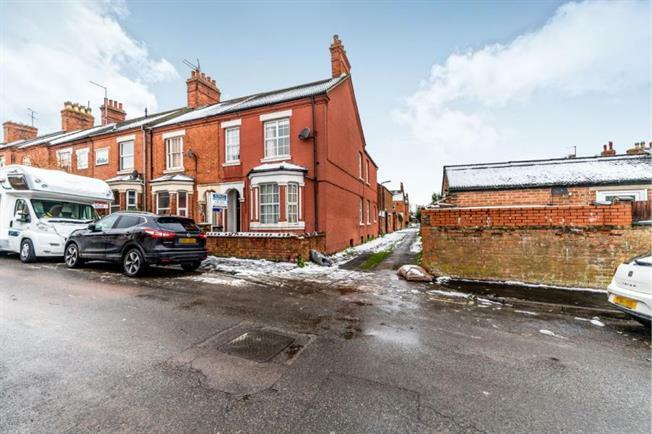 In brief the property comprises; entrance hall, lounge, family room, dining room, kitchen, basement room with en-suite, first floor landing, main bedroom with en-suite, two further bedrooms, family bathroom, second floor landing, loft room with en-suite, front and rear gardens.